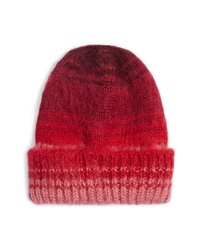 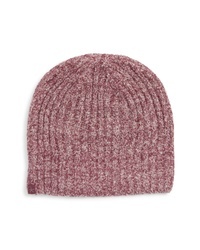 Barefoot Dreams Circle Heathered Ribbed Beanie $44 Free US shipping AND returns! 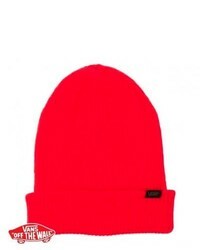 Moose Knuckles Logo Beanie $98 Free US shipping AND returns! 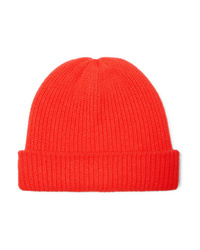 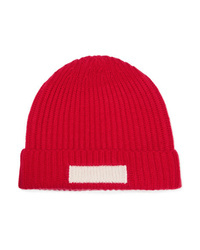 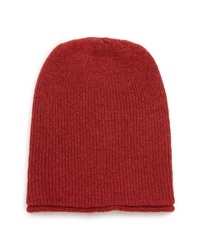 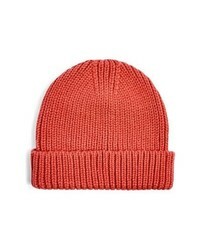 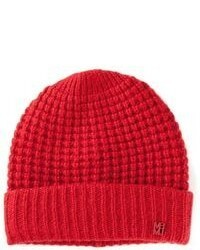 RE/DONE Ribbed Cashmere Beanie $195 Free US shipping AND returns! 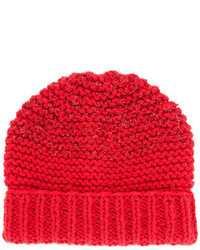 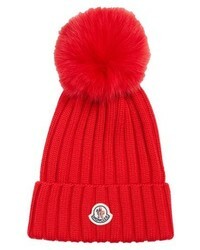 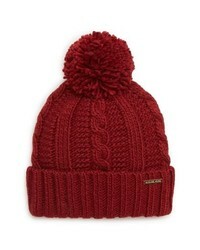 The Elder Statesman Watchman Ribbed Cashmere Beanie $375 Free US shipping AND returns!